1. 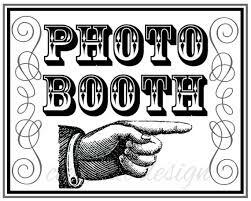 Photobooth – Having photos is one of the best parts of remembering your wedding so why not set up a chic photobooth for your guests to have fun with. Everyone will remember those moments for years to come. 2. Decorations – Check out Pinterest for all the creative and affordable ways to get the look you want. 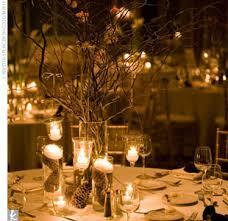 Event rental companies provide rustic, shabby-chic supplies to enhance your wedding decor. 3. 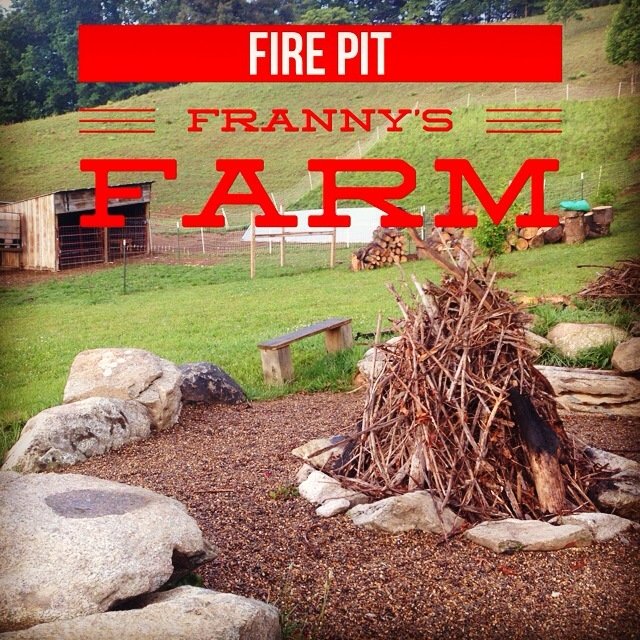 Bonfire – A bonfire is a beautiful addition to a farm wedding. When the party starts to wind down, what better way to transition into the evening than with a S’mores bar and hanging out by the fire under the stars. 4. 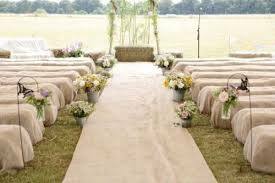 Comfort – With an outdoor wedding consider the following to help everyone be comfortable: transportation for handicap and elderly, covers for hay bales and seating and water, refreshments and appetizers while guests are waiting for the ceremony. 5. 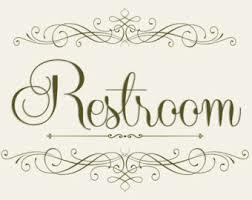 Bathrooms – Not all Farms have public access bathrooms so be sure to set aside a budget for bathroom rentals, your guests will thank you. 6. Shoes – Heels are best reserved for other settings than a farm. 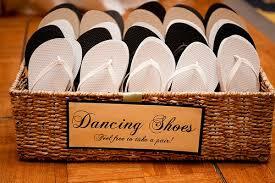 Arrange a basket of flip flops for your guests so they can dance the night away in comfort. 7. Dancing – Kicking up your heels is a great way to celebrate at your farm reception. Arrange music for the ceremony, first dance, cake-cutting and reception to ensure the flow of the event in the right direction. 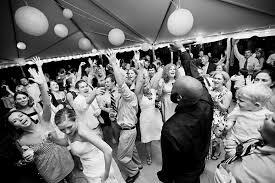 Create a playlist for the DJ or get a live band to play your reception. Picking the right music can make a good party. 8. 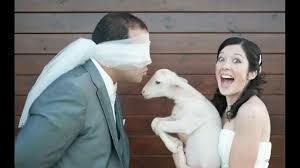 Wedding Photos – Part of the fun about your big day is taking photos with the wedding party. Make sure to get pictures with anything and everything you can on the farm. From hay bales to barnyard animals, pictures will give you some fun memories and capture those moments forever. 9. Favors – From sweets to soaps, candles to fans, seeds to custom mason jars there are so many creative ideas for favors to thank your guests for coming to celebrate your union. 10. 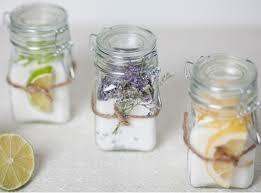 Bug Repellant – Outdoor Weddings are a picturesque and memorable setting to get hitched, but one thing is for certain. There will be bugs. 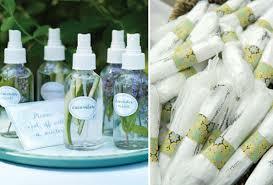 It is always good to offer bug spray to guests or have other repellant methods ready for you big day. My son wants me to find some decorations for his farm wedding. I didn’t realize that there were so many different things to use! A bonfire would be a a great way to get everyone together. thanks for sharing , very helpful. My son is going to be having a wedding at a rustic location. It makes sense that there would be some events that are more catered for rustic places. I’ll talk to him to make sure that he gets good decorations and maybe a bonfire. I really like the idea to hire a band if you are using an outdoor venue. My fiance and I are getting married this upcoming month and we want to make the experience memorable for our family. I definitely think that we should hire a band to make our reception very exciting and fun for all of the guests. Thanks for this list. My sister is planning to have an outdoor wedding. Everything is set. We just need some porta potties for the event. It got me when you said that it would be convenient to have a basket of flip-flops in the wedding venue since wearing heels can be hard in an outdoor area. I will keep this in mind since my fiance and I have agreed to book an outdoor area. This is because we both love the outdoor ambiance especially if the place is full of trees.